Tosha specializes in the coastal communities of Manzanita, Cannon Beach, Nehalem, Wheeler, Arch Cape, Rockaway Beach and the surrounding areas in Tillamook County. In 2014, she jointly opened the Living Room Realty office in Manzanita, Oregon, with the desire to bring strong company values and culture to her clients at the coast. She understands the importance of client relationships and services. With a design background, she has always been drawn to strong marketing aesthetic and appreciates the value of it. Skills that she possesses, but not limited to—ability to multi-task, great listening skills, drive, detailed-oriented, organized, knowledge of diverse design and aesthetics—are priceless when working as a realtor. For years she worked as an Interior Designer, most recently at Group Mackenzie — she traveled and lived internationally, where she was able to grow creatively. Using her experience as an Interior Designer has prepared her for the various facets of the real estate profession.Embracing modern methods and coupled with a business model grown organically from referrals and past clients allows Tosha to focus her time with clients to help them reach their goals. Tosha’s approach to real estate is straight forward: She treats others as she would like to be treated. One question she continually asks herself is: “Is this in the best interest of my client?” Tosha aims to serve the buyers and sellers in Manzanita and surrounding communities with integrity, excellence and honest representation. She prides herself on creating and cultivating lifelong relationships with clients and becoming a resource within the community for years to come.Her goal is to help her clients achieve their real estate goals without taking shortcuts. She is sensitive to a client’s unique needs and spends most of day getting to know them and making sure everyone is on the same page with what is most important to them. Tosha strives to provide high-standards for service in terms of timely response, professional behavior, and the customer aspirations. She encourages her clients and community to use her as a resource for market knowledge, pre-selling tips, remodeling, and local events. As your real estate broker, she offers progressive marketing, local knowledge, and expertise. She loves to help people in any way she can and would gladly help you find your coast living room! Tosha lives on the Nehalem River. She loves hiking, beach & river days, scuba diving, biking…truly, anything outdoors! 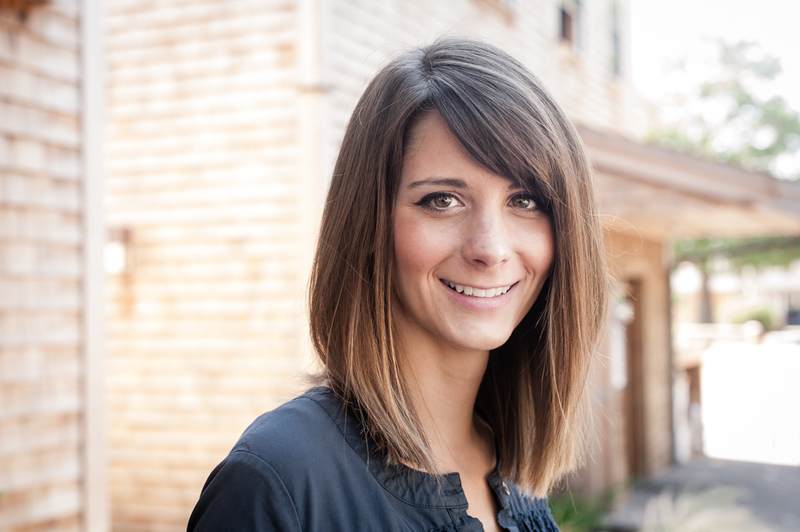 Tosha’s first internship was at SmithCFI, as a commercial furniture designer. We hired Tosha after our listing expired with another realtor. She took charge immediately and helped us make the house more attractive. She was the best realtor we have ever had the experience to deal with. We highly recommend her to anyone seeking to buy or sell. Tosha was great to work with. We have purchased several pieces of real estate over the years but they were all sold by owner so much of the process was new to us. Tosha was very helpful and she scheduled all the necessary inspections and kept us updated often. I called her with questions almost every day and she never made me feel like I was bothering her. We were on a tight schedule and wanted to close quickly and she made that happen. On the day of closing she met us at the house with the keys and she game us a beautiful blanket as a house warming gift. I would highly recommend Tosha to everyone we think simply put she is the best. New Manzanita Home – Incredible Location! Fisherman’s Paradise in Nedonna Beach! 6 Fun Gifts for Mothers Day! Manzanita Lot with Dramatic Ocean + Neahkahnie Views! Live on the Mountain – Enjoy the View! Pending Again in Nedonna Beach! Brand New Modern Manzanita Living + Neahkahnie Views! Just listed! Coast Classic with an Incredible Location! Build Here – Walk to Manzanita Beach! Ocean Views on Over 1/2 an Acre! Modern Two Level Build in Manzanita! Ready to Roll in Rockaway! Destination Duplex – Walk to Manzanita Beach! Just Listed – Modern 2 Story in Nedonna! Listed and Sold in Manzanita! Build Here – Ocean Views in Oceanside! National Flood Insurance Program – Back on Track! Lodged for Good on Miami! Flash Sale on Classic St! Large Ocean Lot in the Right Spot! FEMA Update for Home Owners in Manzanita! Ultimate Entertaining Home, Walk to the Beach! Buyers Strike Gold on Treasure Hunter Lane! First Manzanita Farmers Market of the Season! Just Listed: Nehalem Valley Stunner! Nehalem Bay: Real Estate or Outdoorsman’s Paradise? Manzanita Beach Life or Bust! Corner Lot Close to Town & on the Green! Coast Living Room Realty Turns 4!